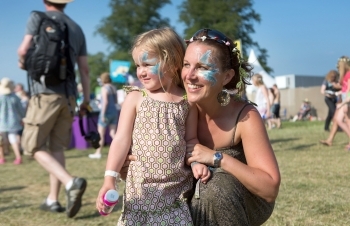 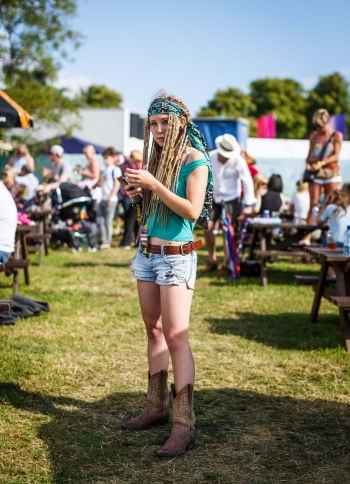 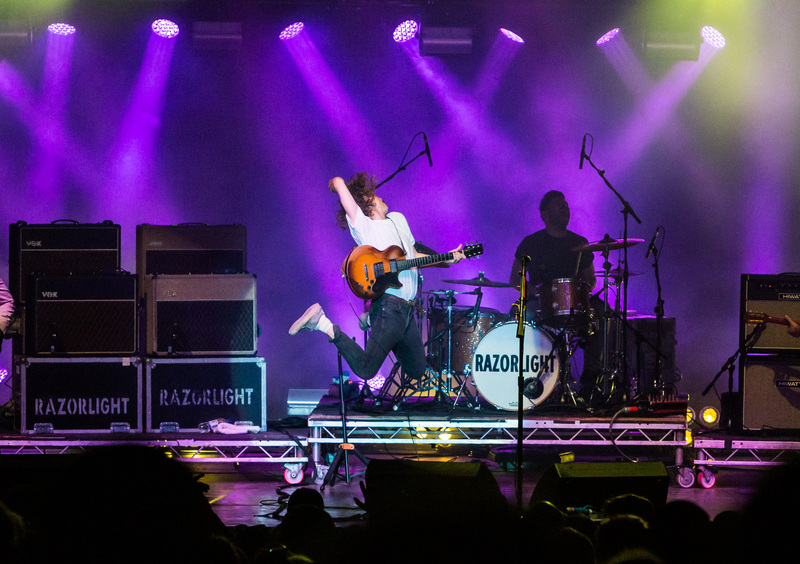 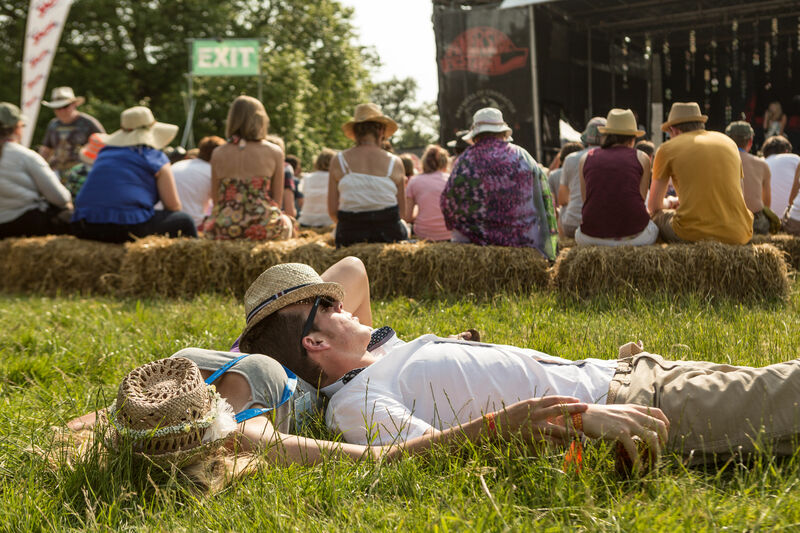 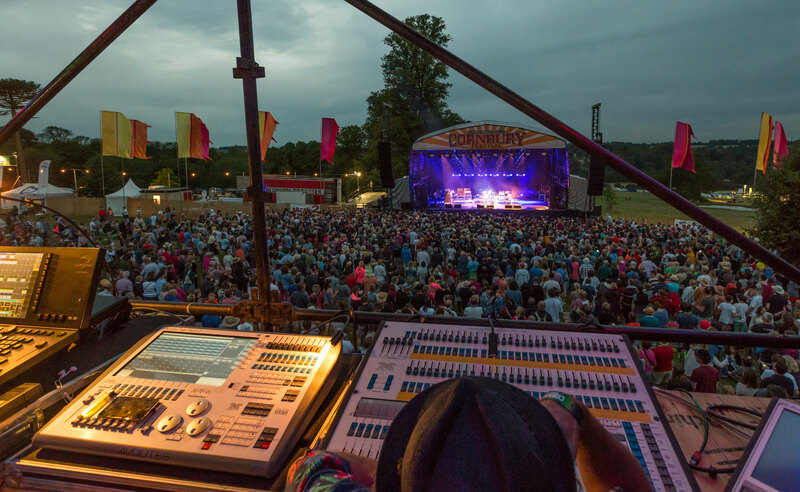 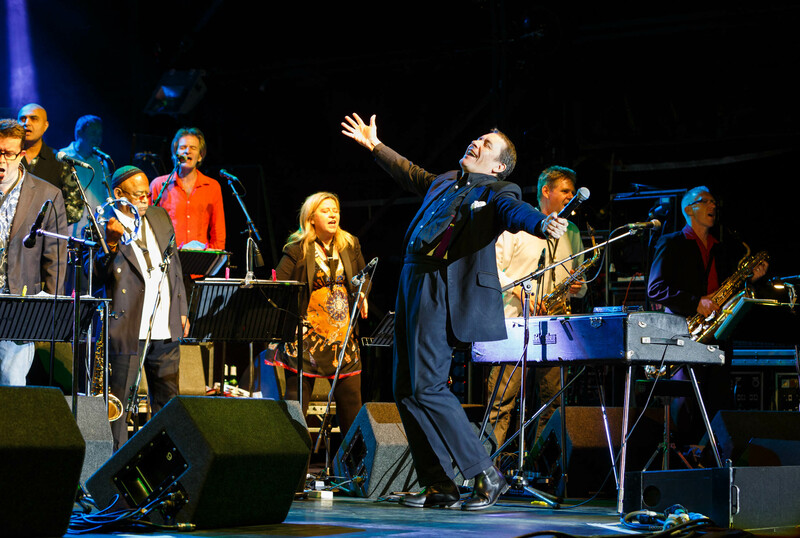 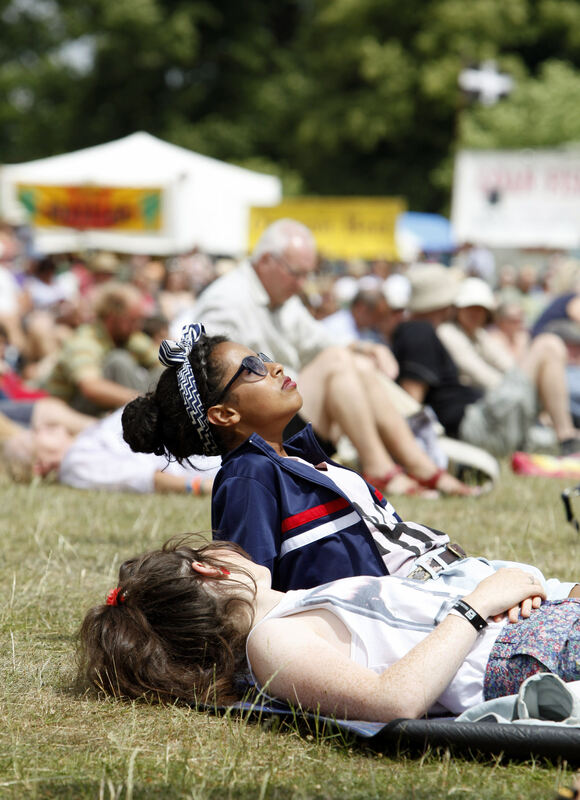 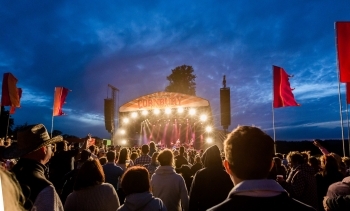 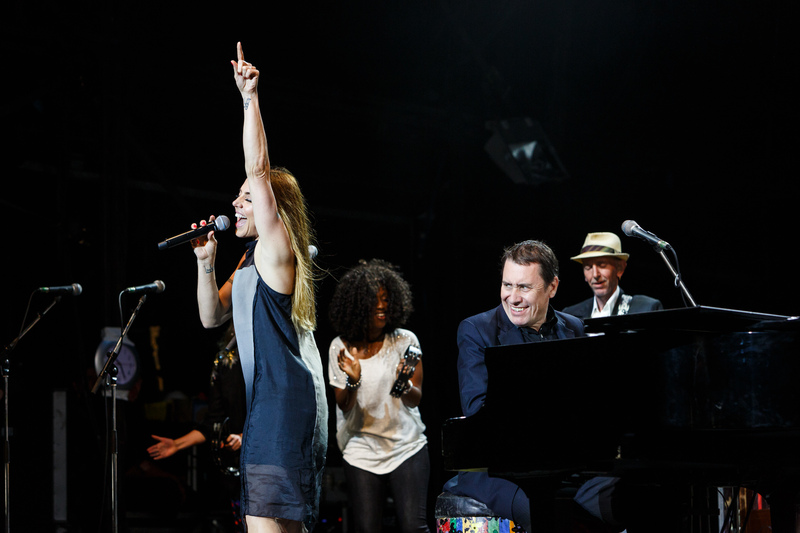 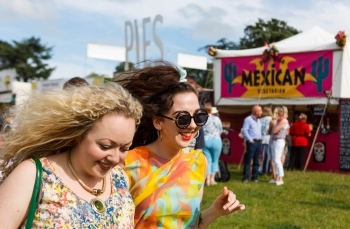 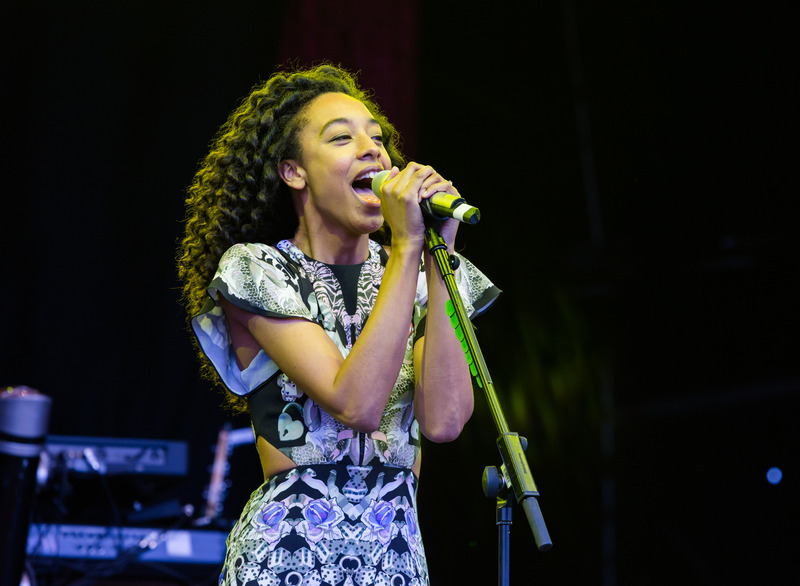 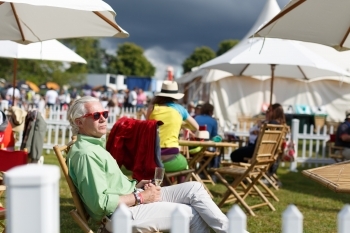 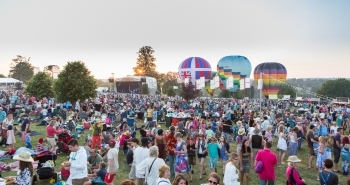 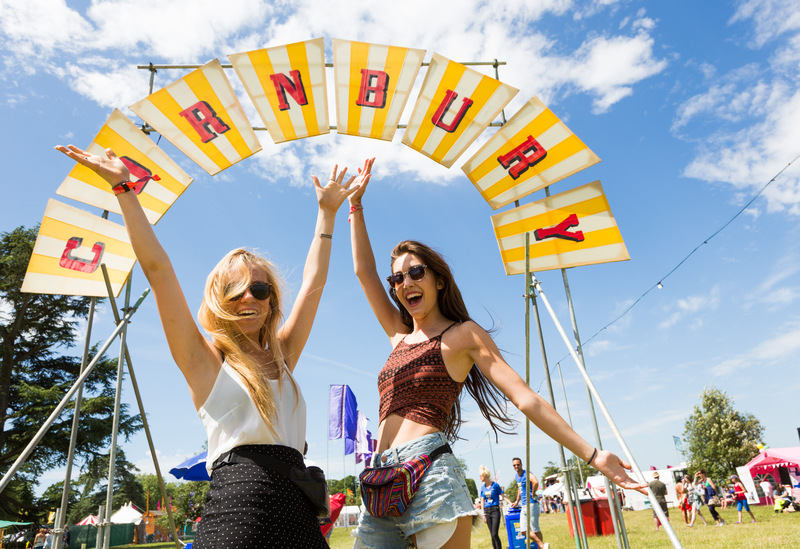 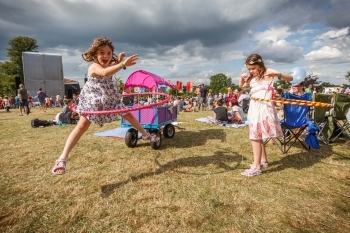 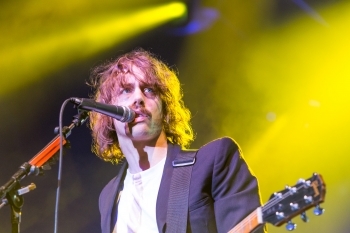 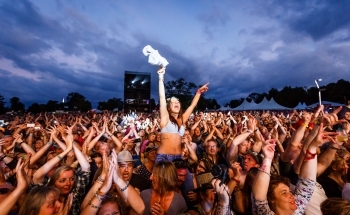 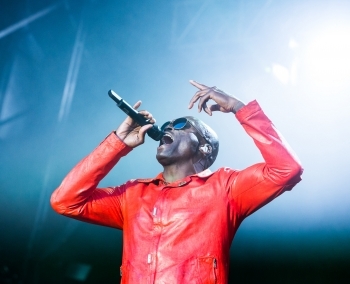 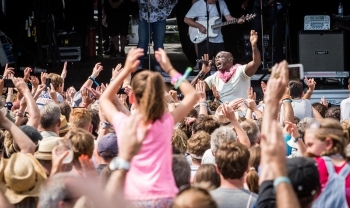 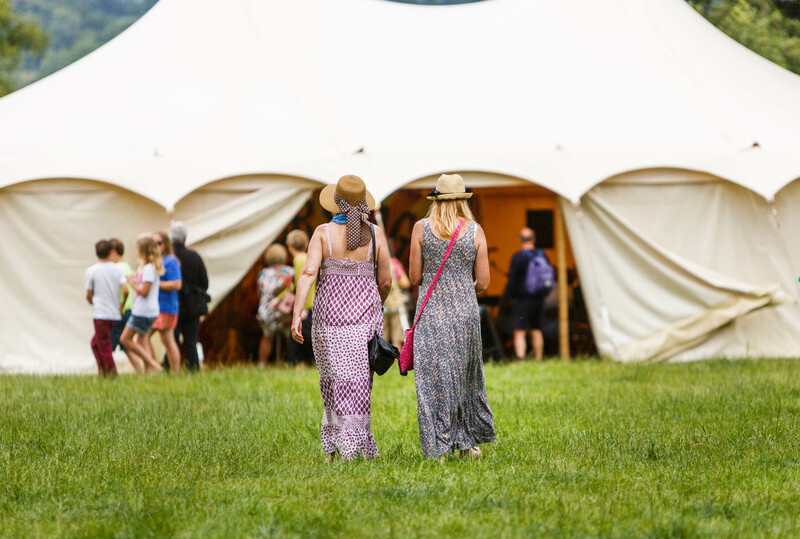 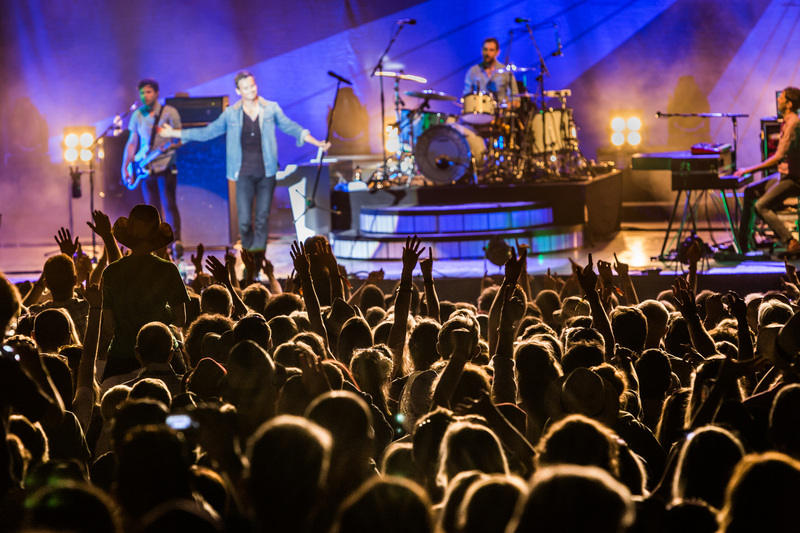 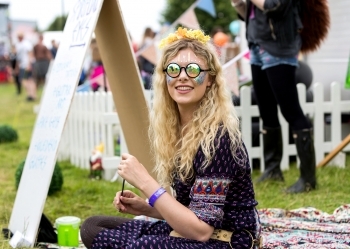 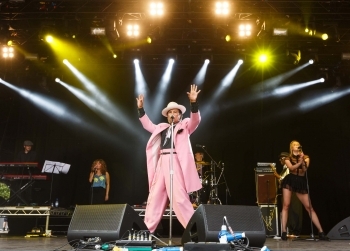 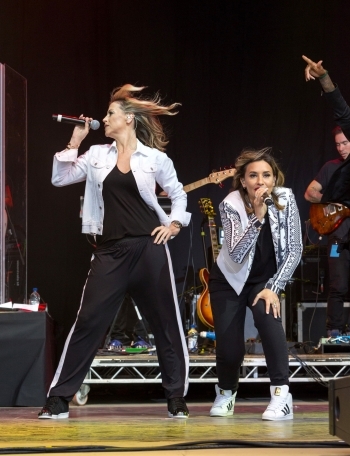 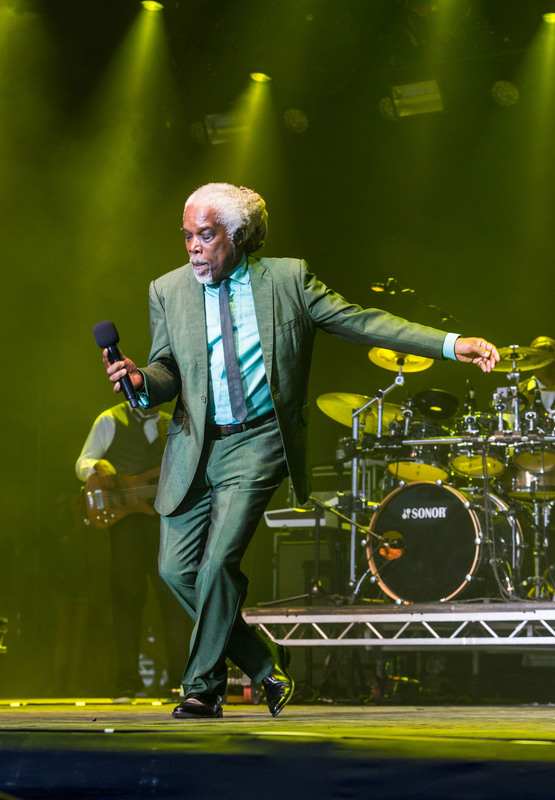 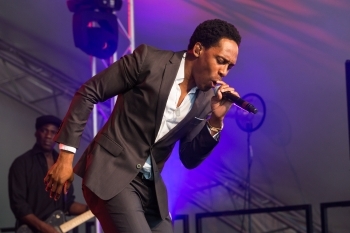 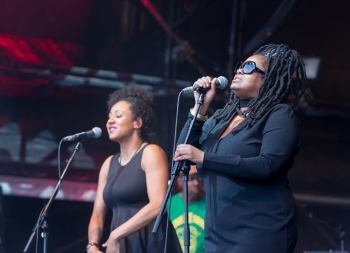 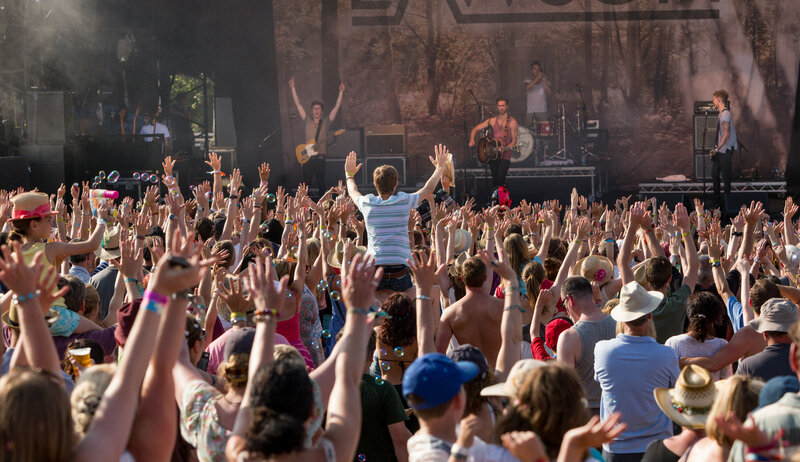 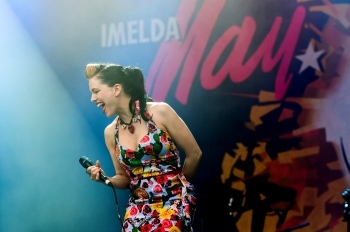 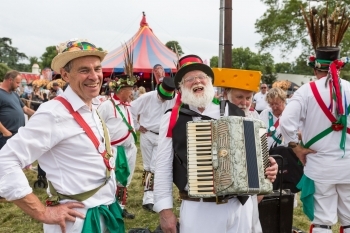 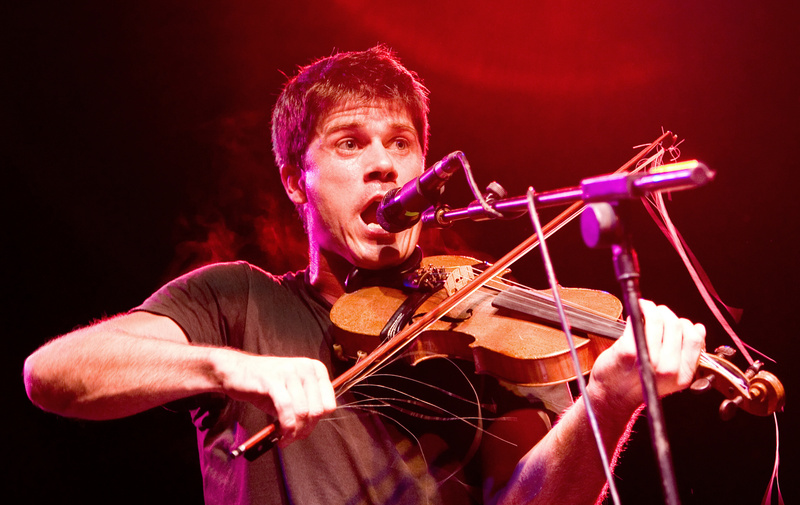 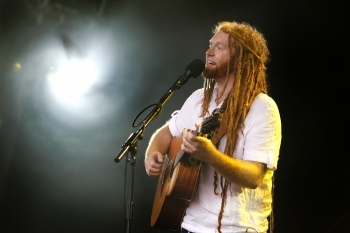 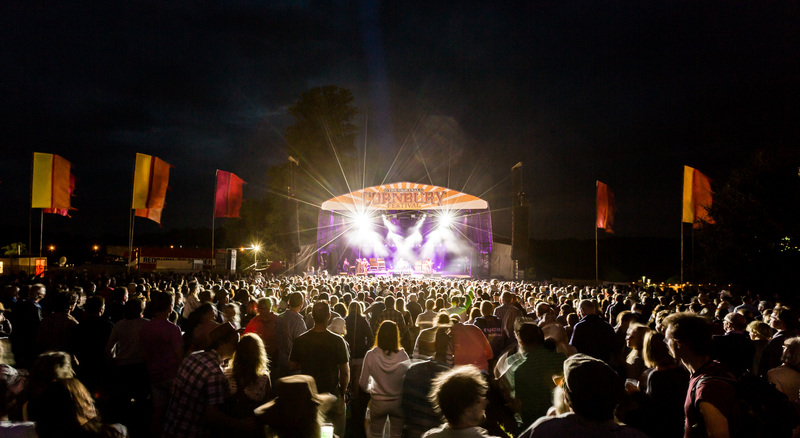 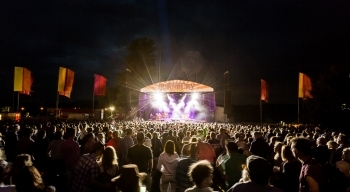 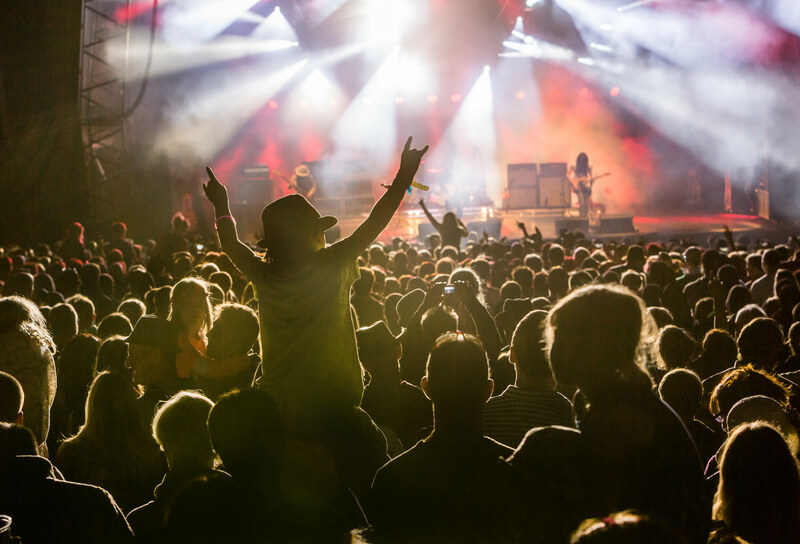 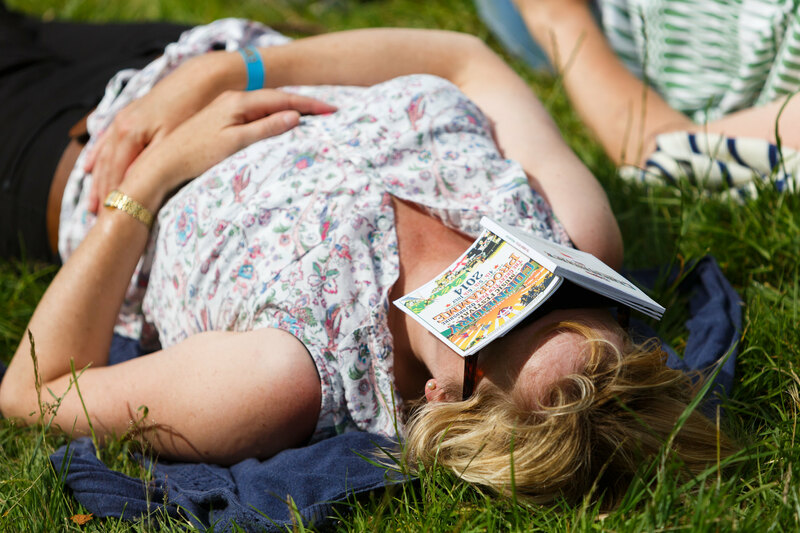 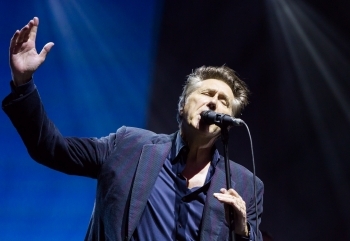 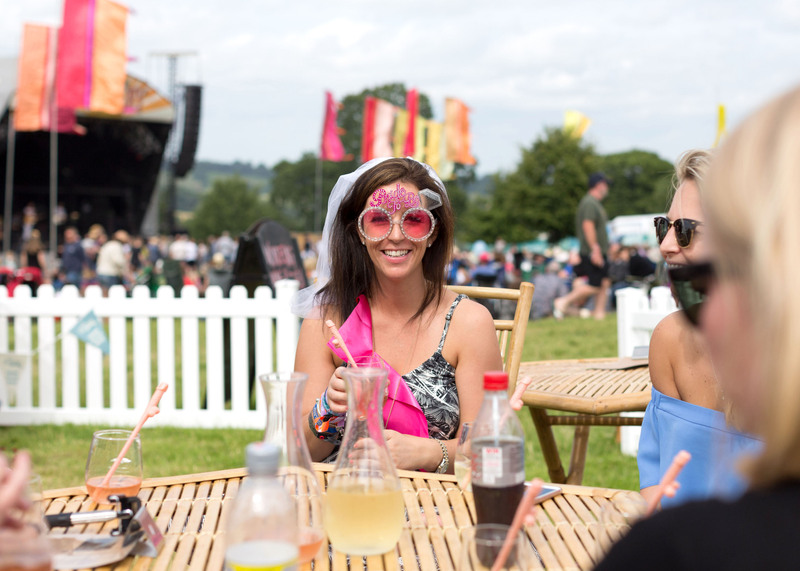 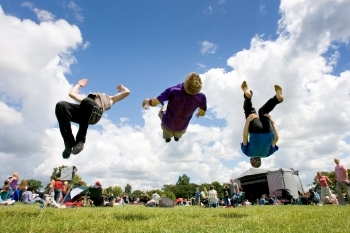 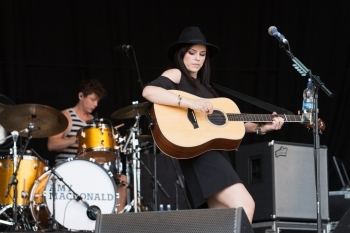 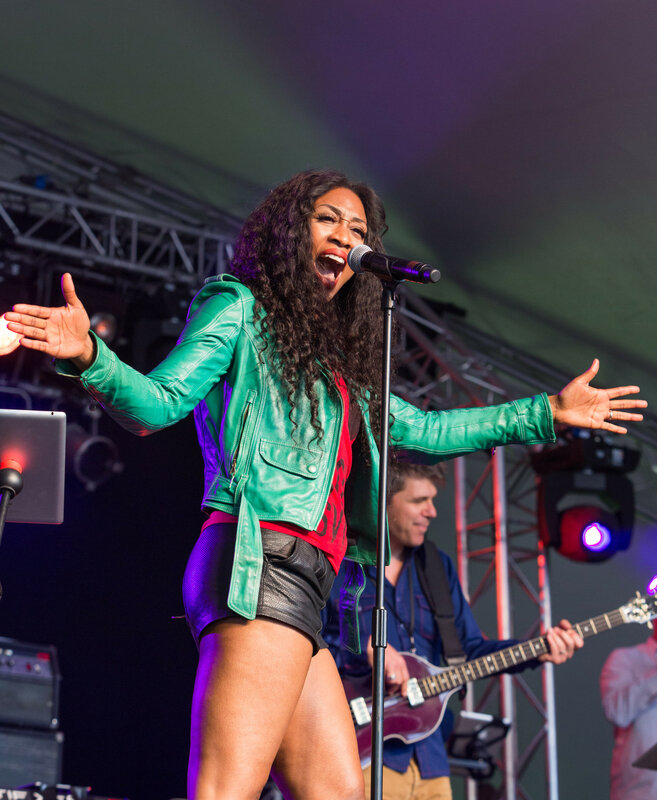 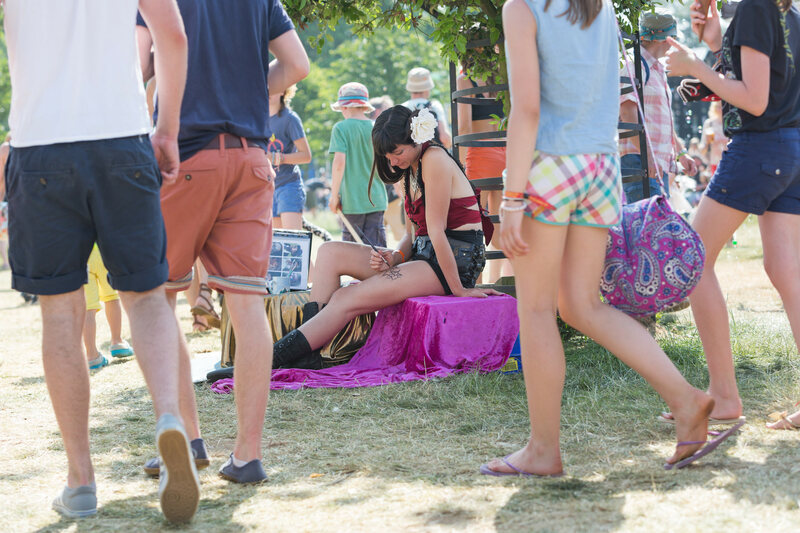 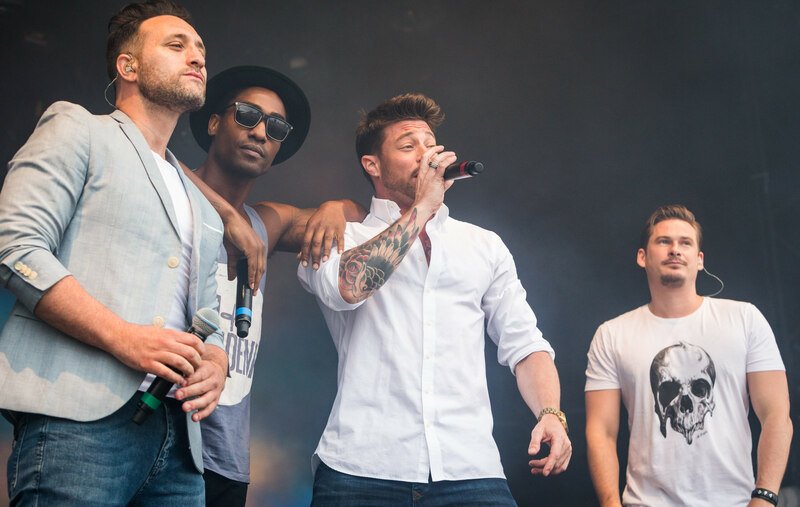 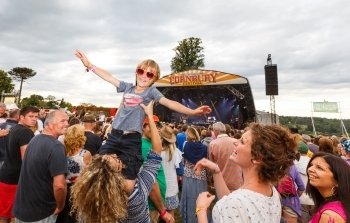 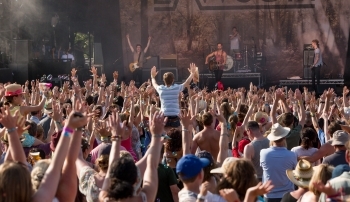 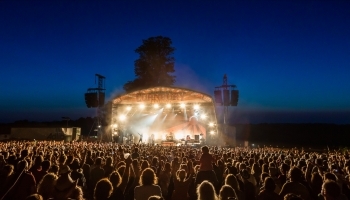 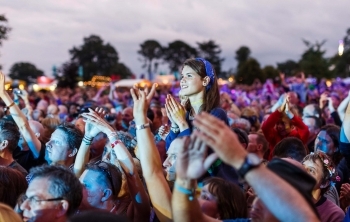 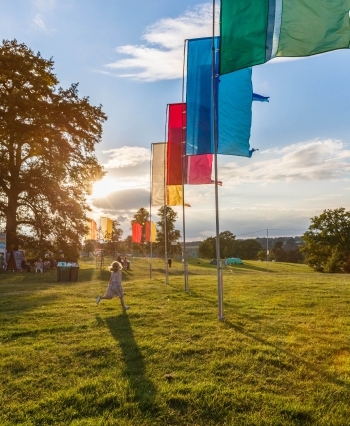 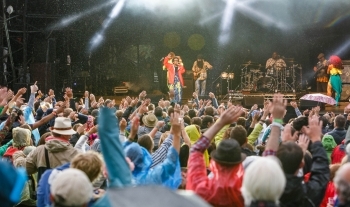 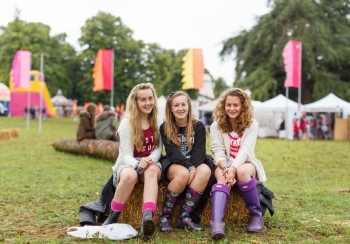 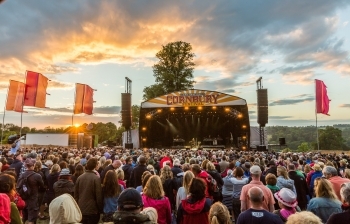 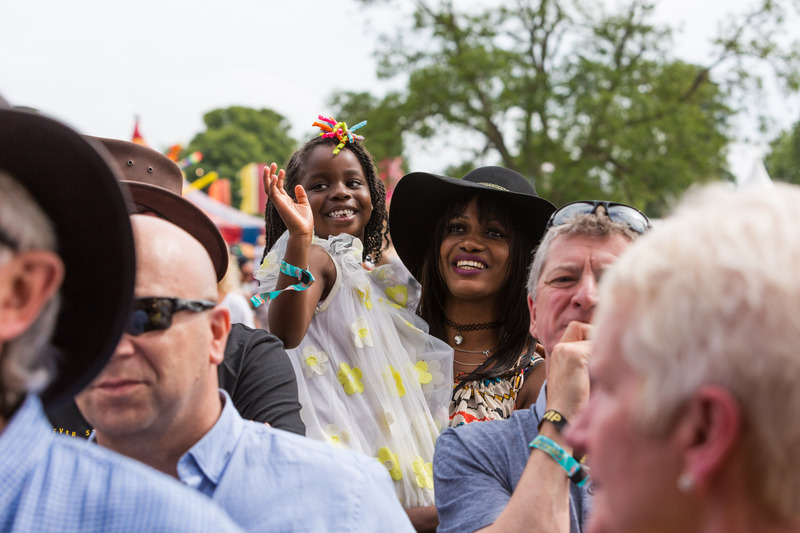 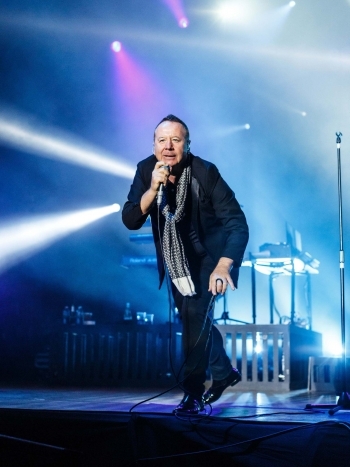 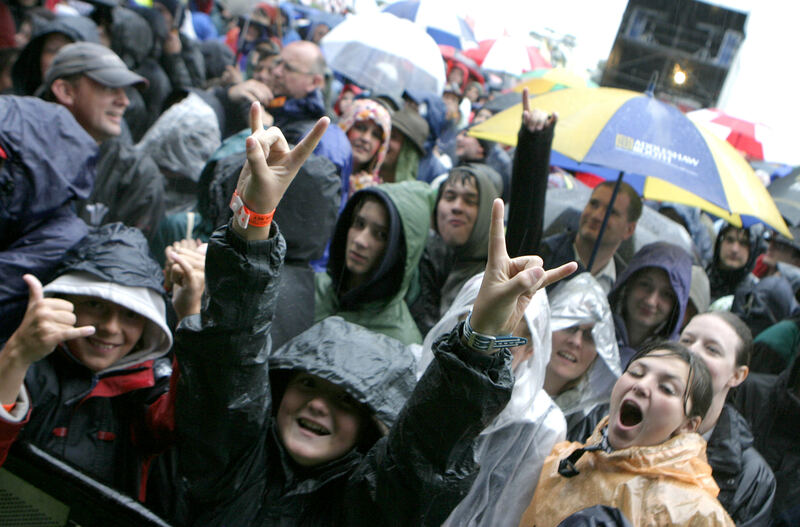 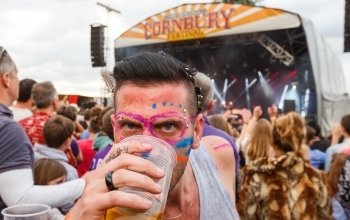 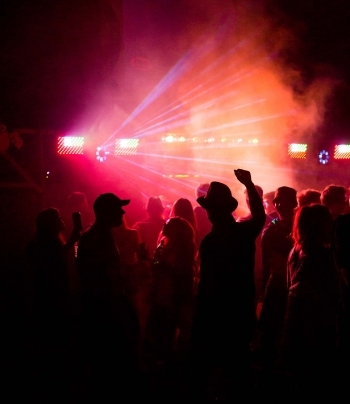 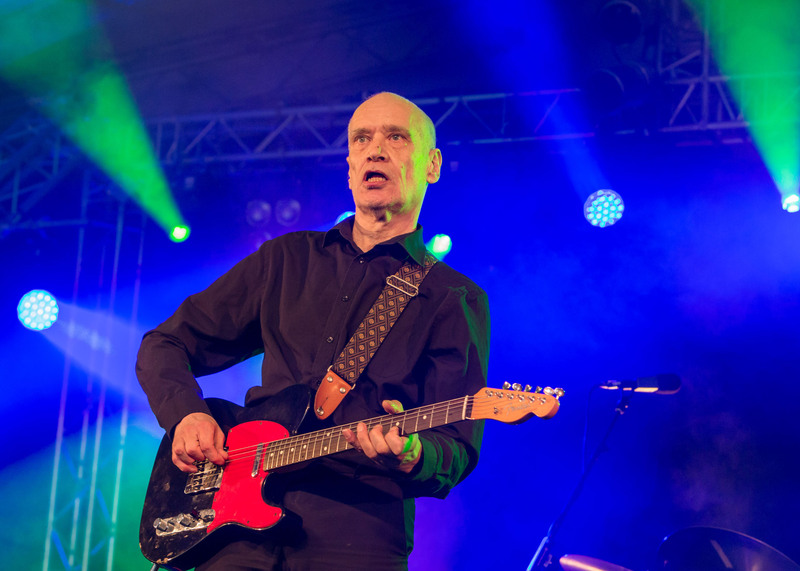 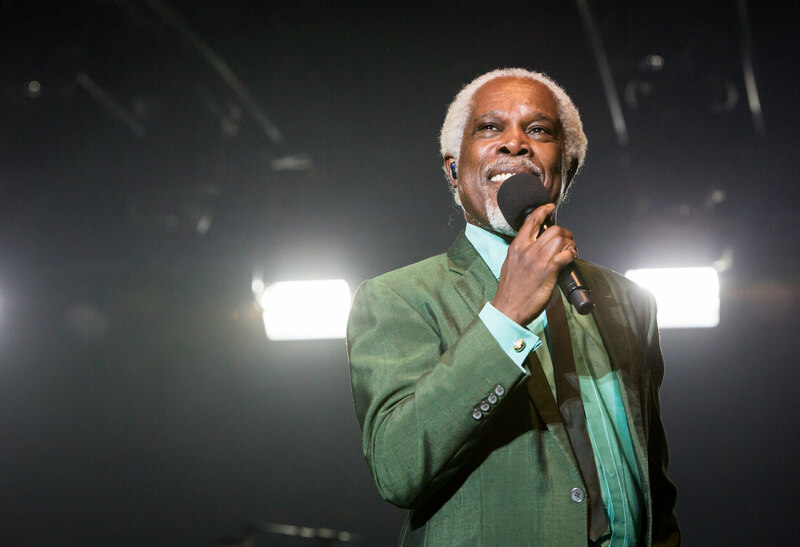 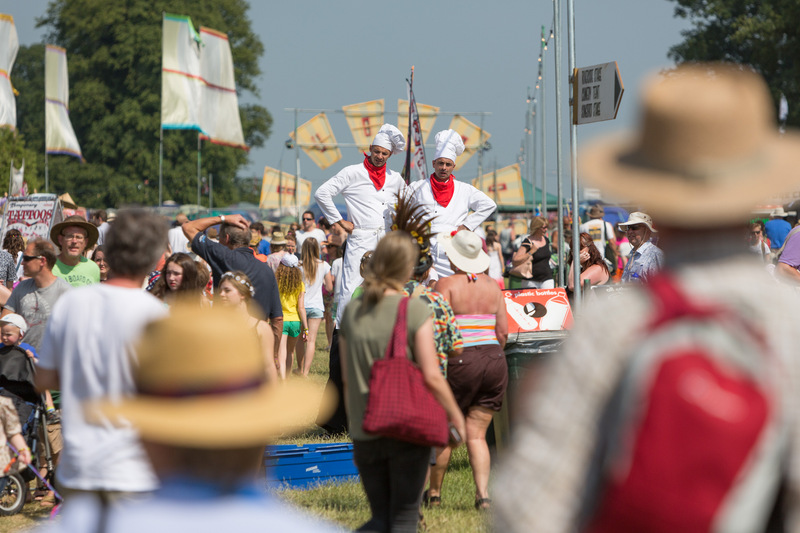 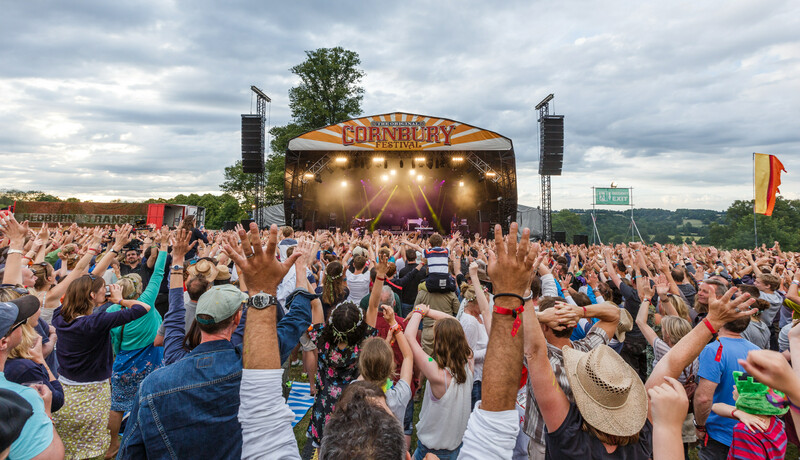 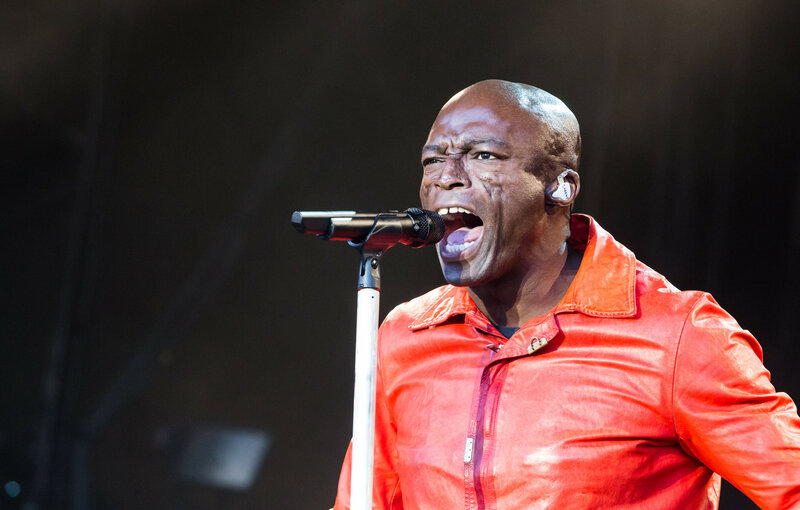 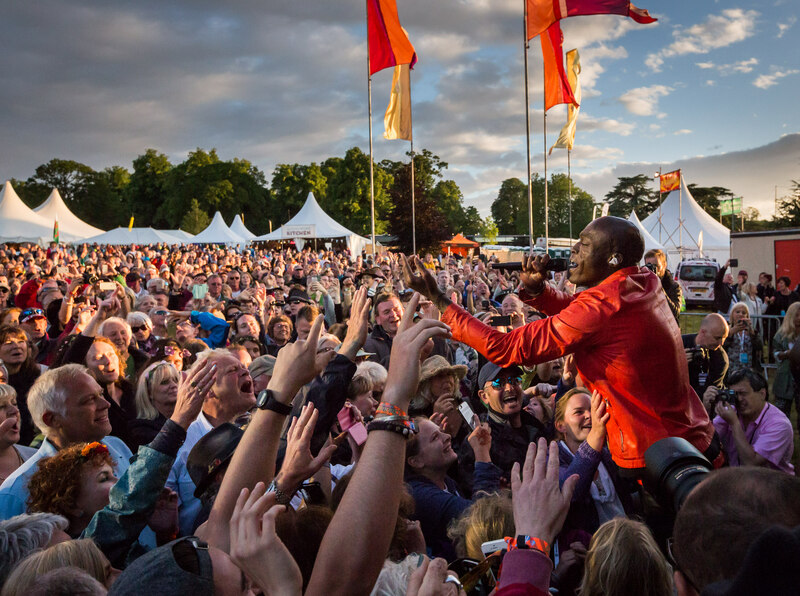 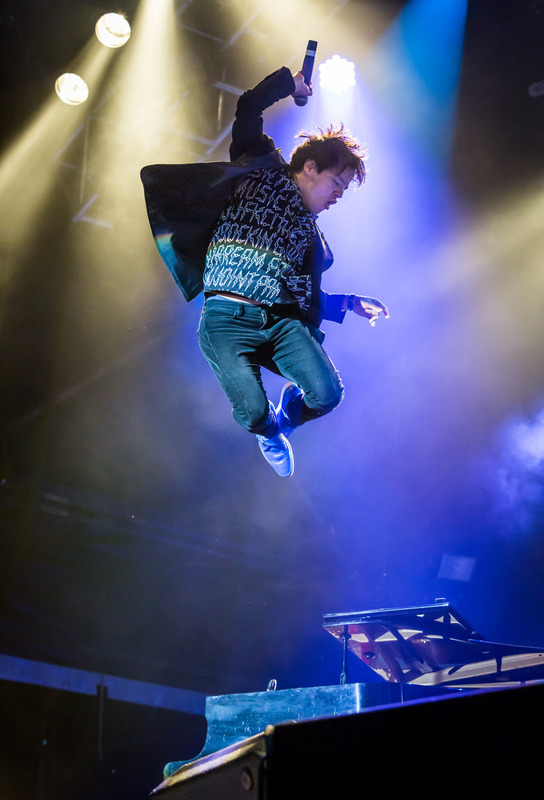 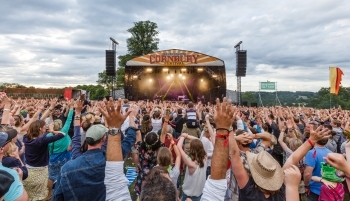 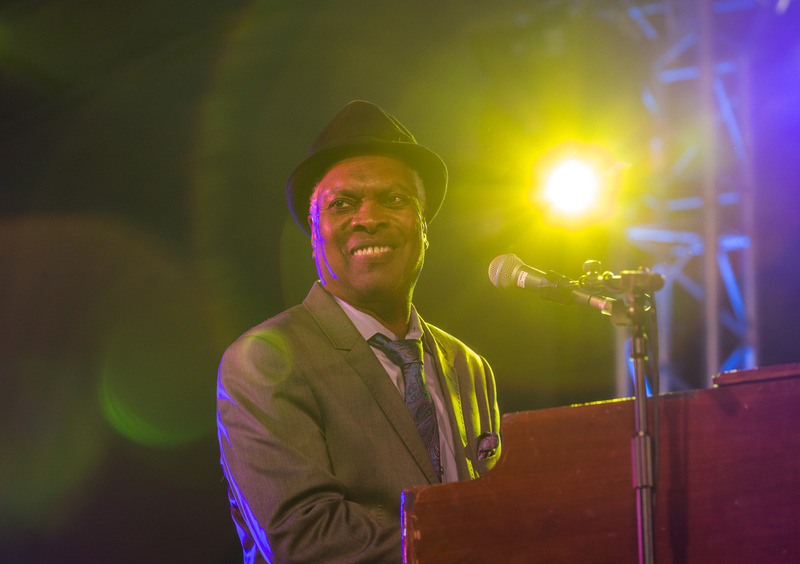 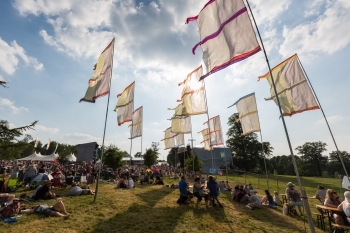 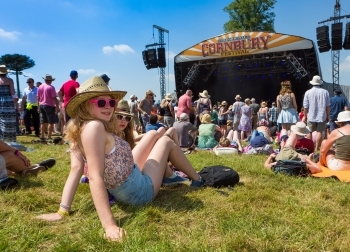 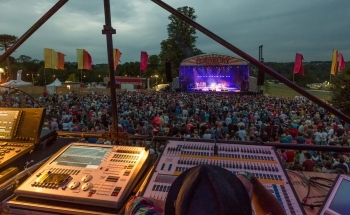 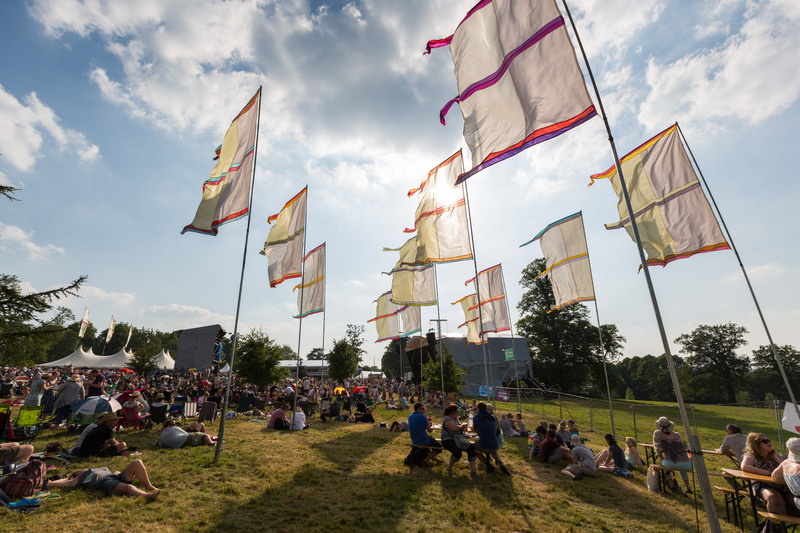 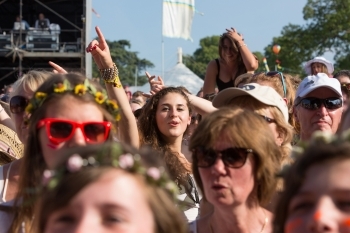 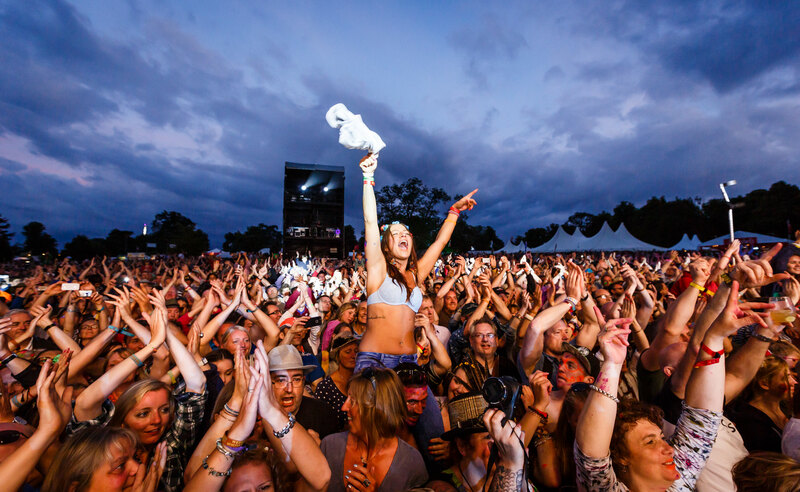 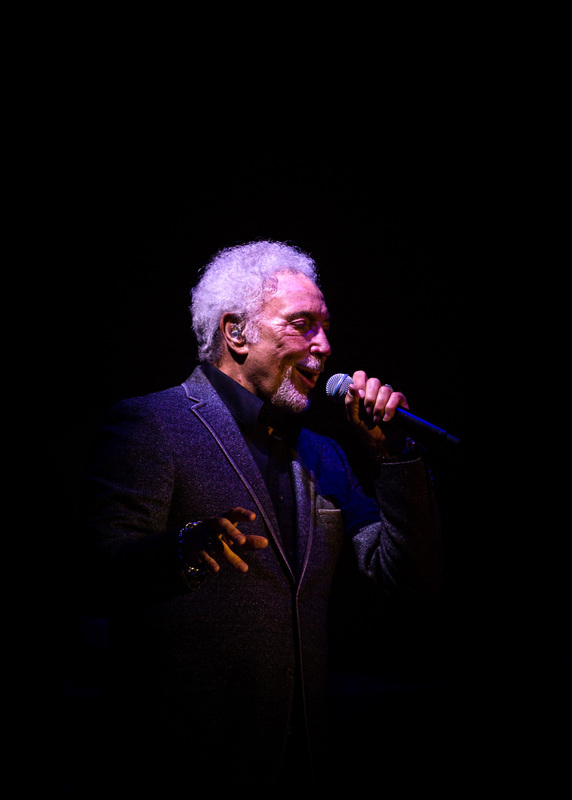 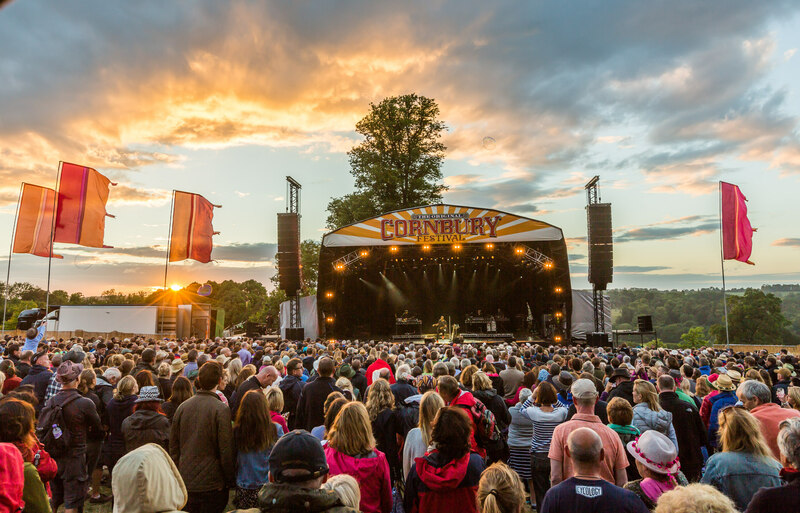 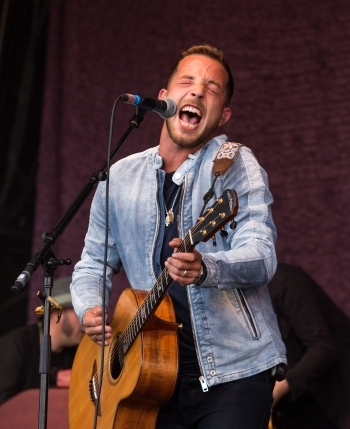 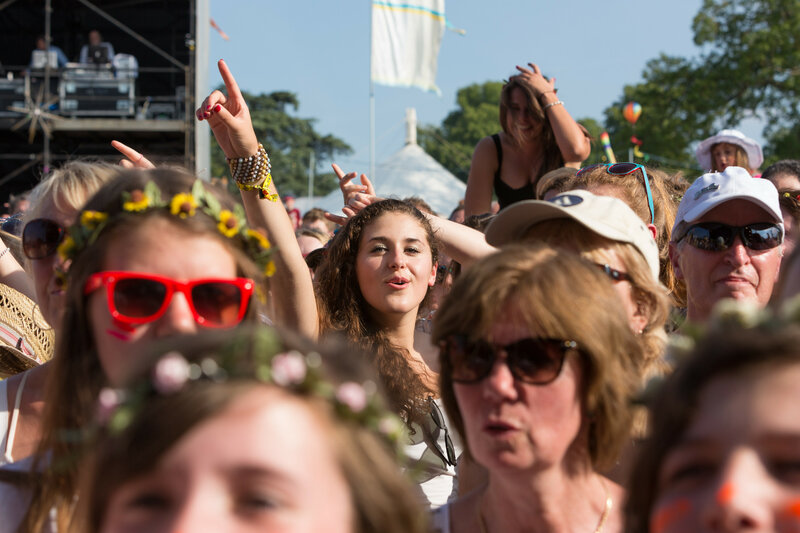 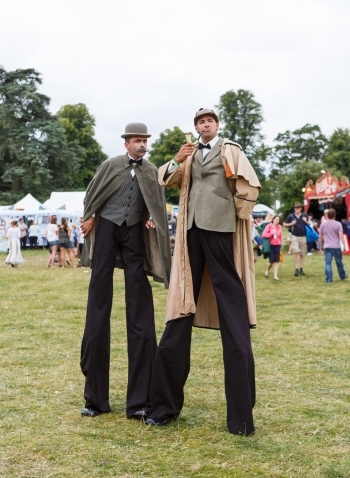 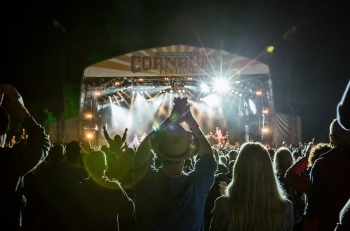 The Cornbury Music Festival takes place on a beautiful Oxfordshire estate every July. 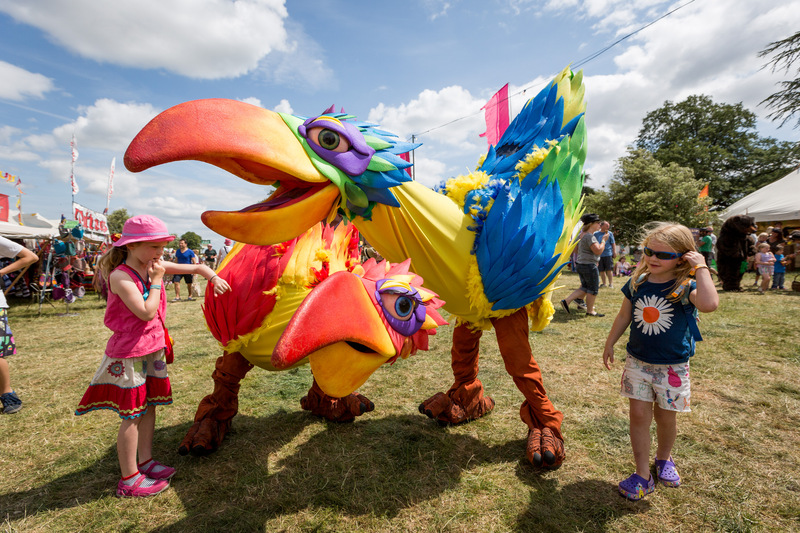 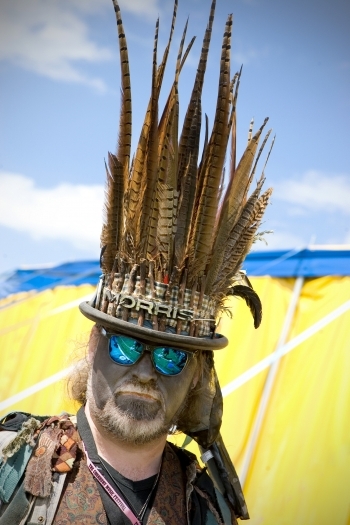 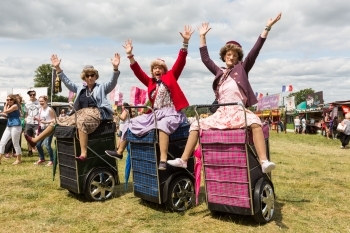 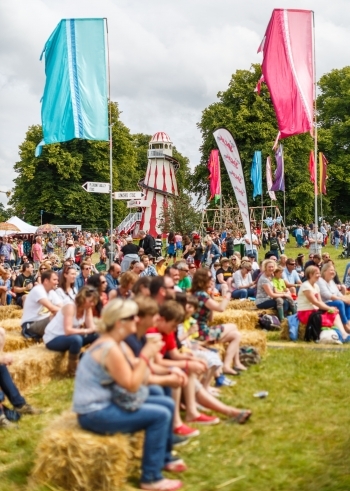 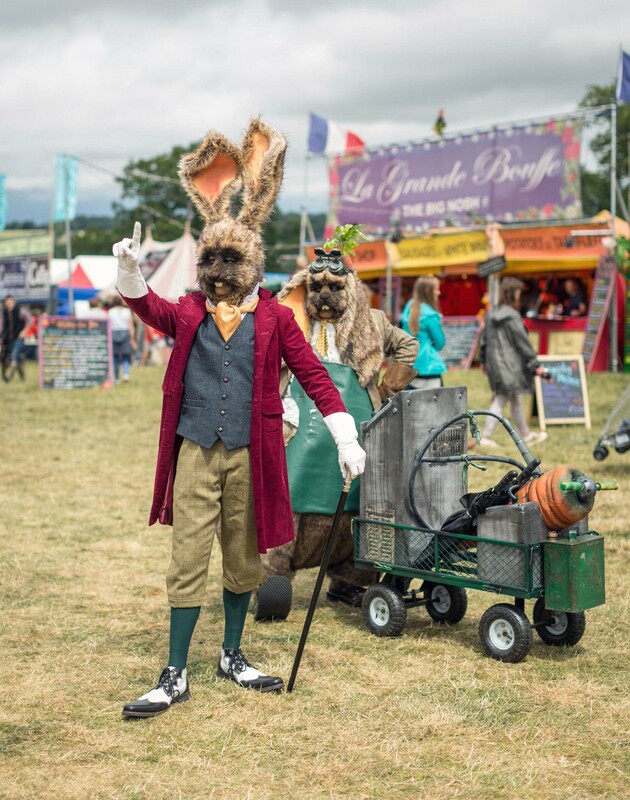 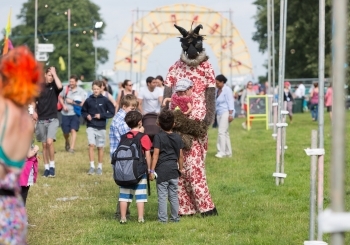 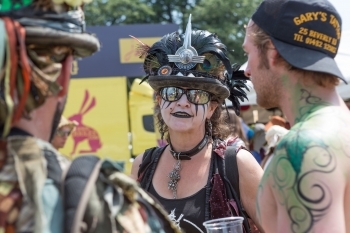 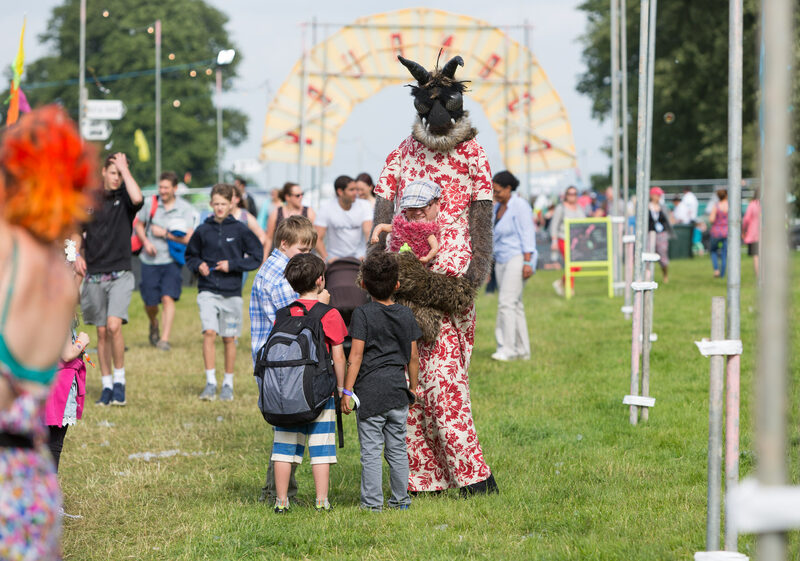 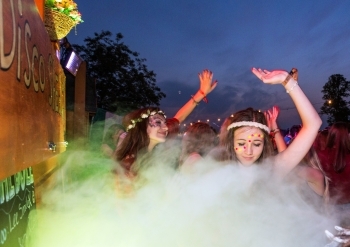 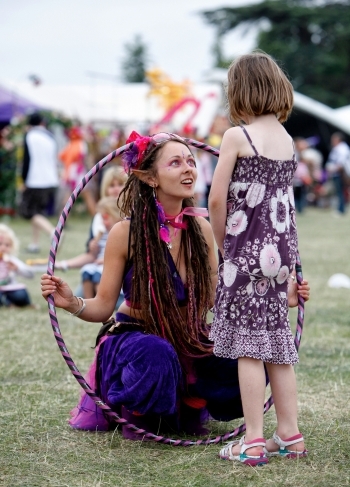 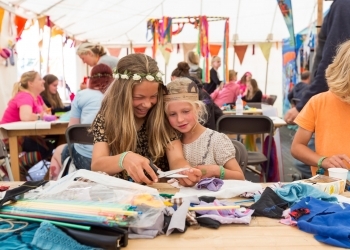 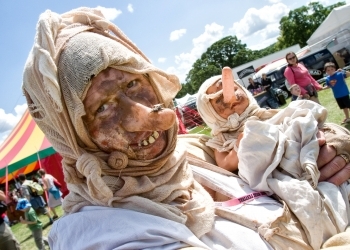 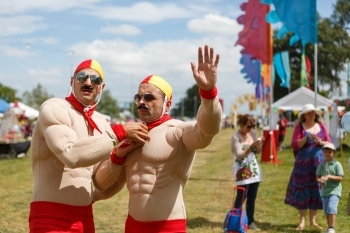 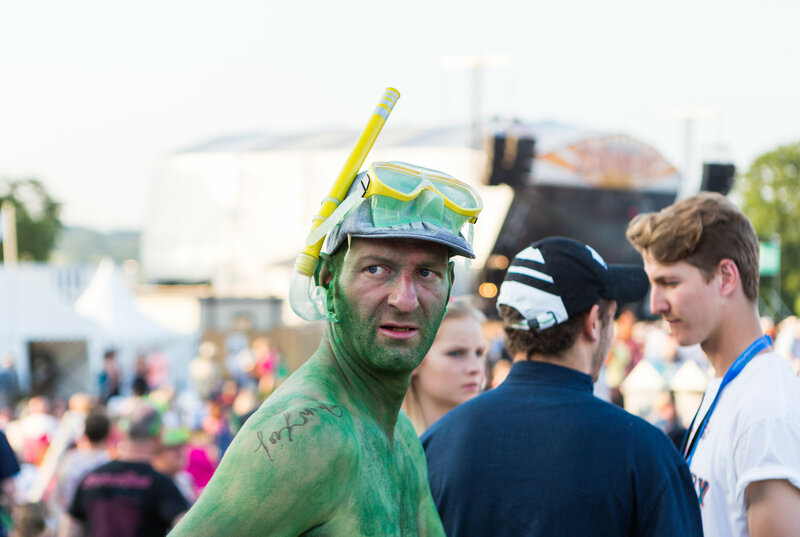 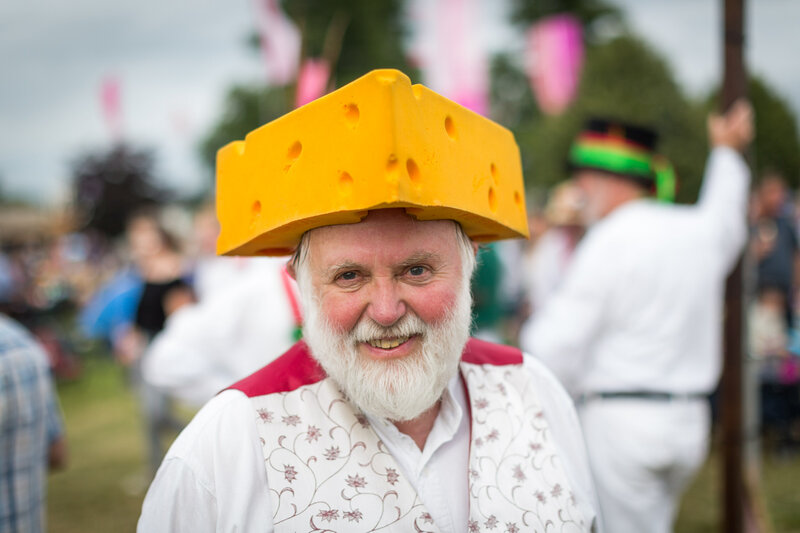 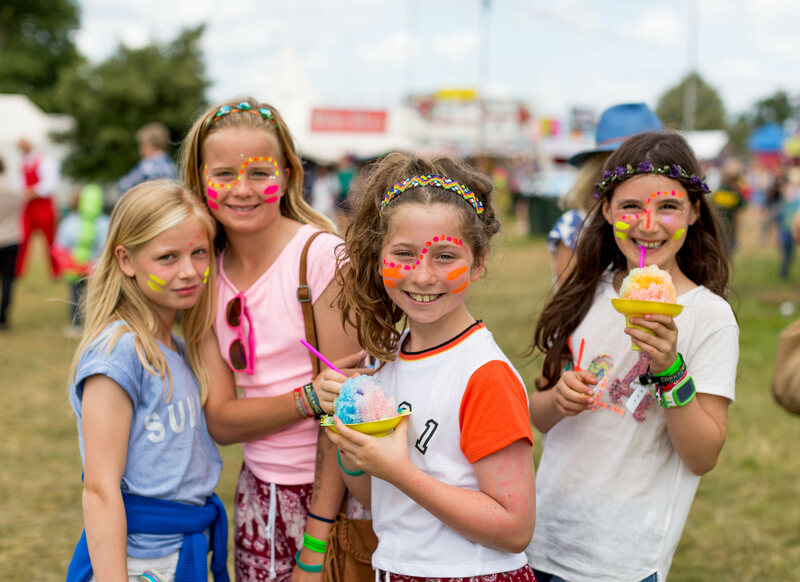 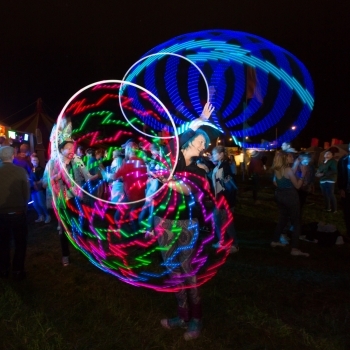 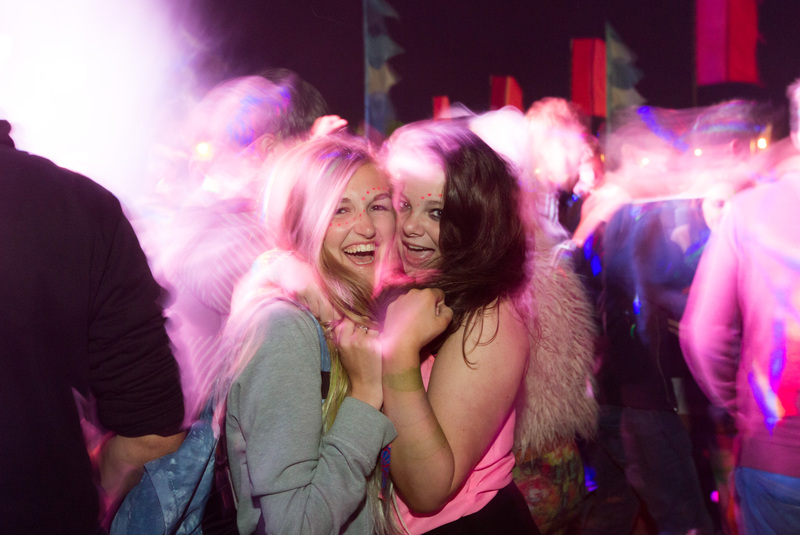 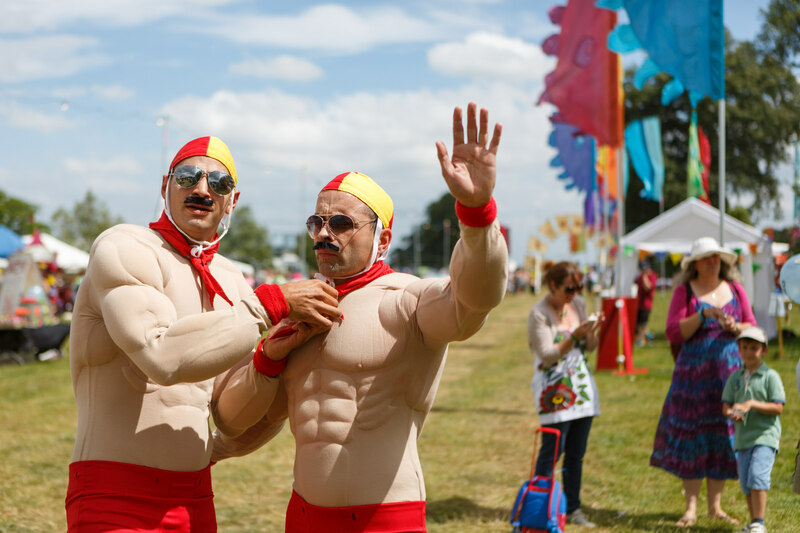 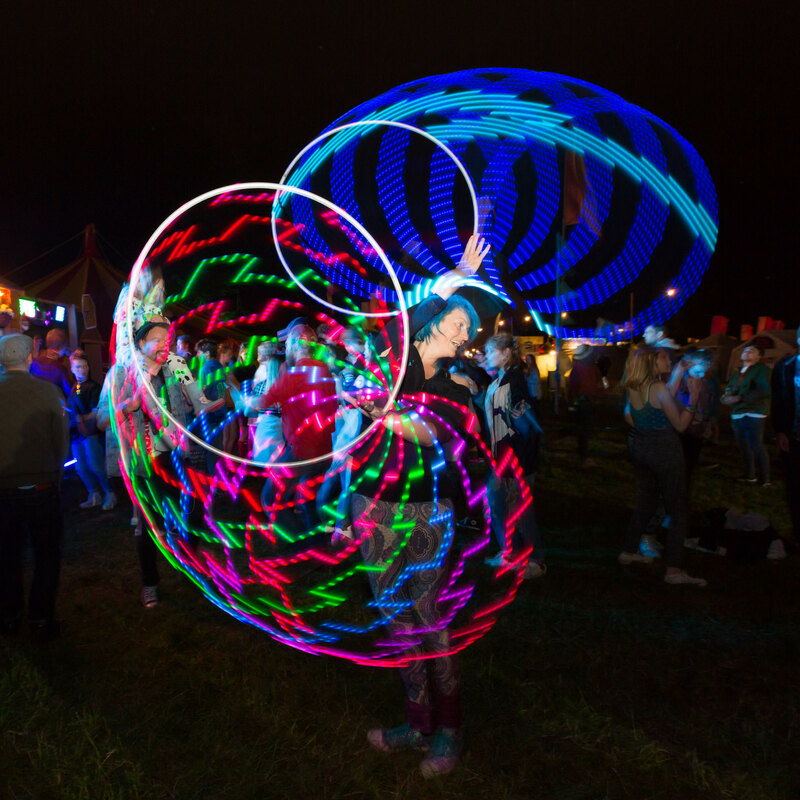 It prides itself on being a family-friendly festival and there’s always a great atmosphere across the site. 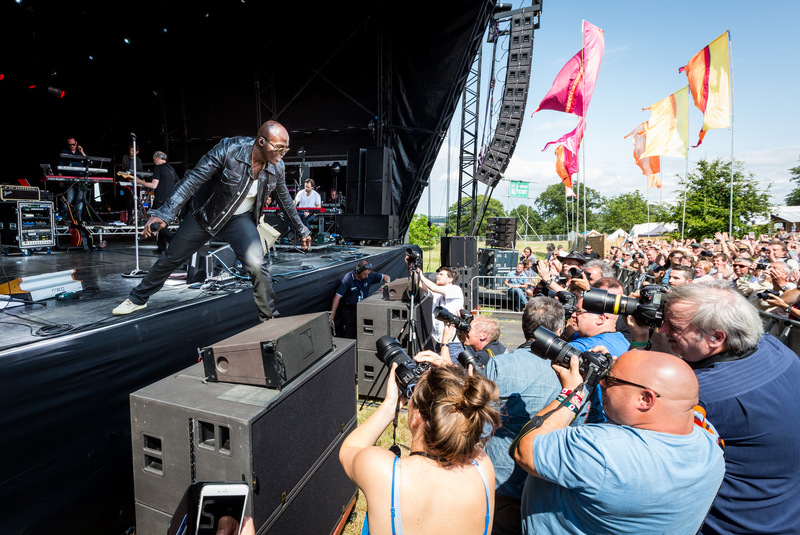 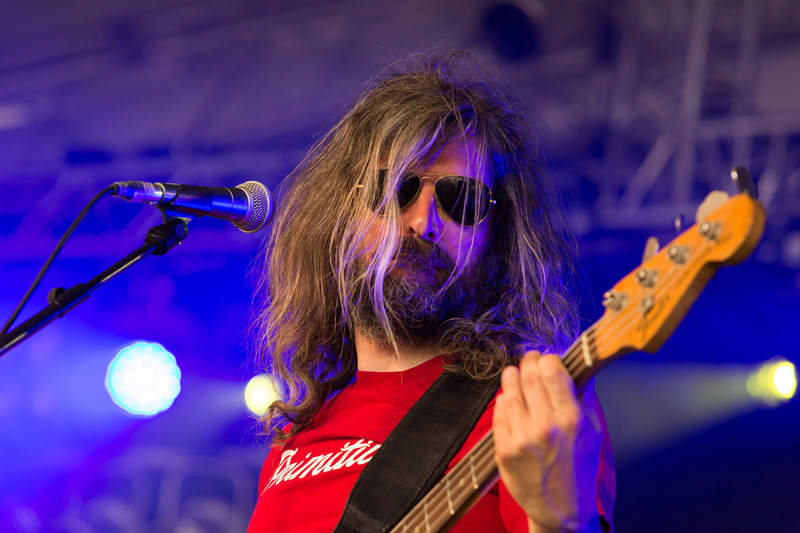 I consider myself very lucky to have been the festival’s official photographer for many years and this is a small selection of my favourite images.